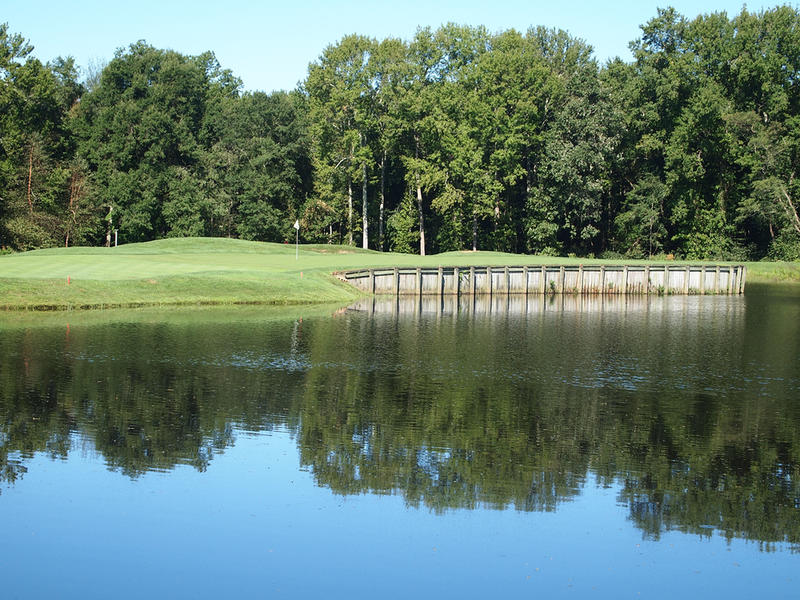 Golf course superintendents face a lot of pressure and demands from membership and tournament committees, especially when it comes to the management of your ponds. Black Lagoon staff are certified in the application of aquatic pesticides (algicides and herbicides) and are highly experienced in golf course pond maintenance and management. Our licensed and trained aquatic biologists monitor the ponds and water hazards on your golf course, allowing superintendents to focus on facility enhancement, turf and playing conditions for your golfers. Black Lagoon works on your schedule to treat water hazards and maintain irrigation pond water quality on your golf course. Recent label changes and new aquatic pesticide registrations now provide the opportunity for treatment of many species of pond weeds in irrigation ponds with no/minimal restriction on turf irrigation. Turf irrigation and water availability are critical and preeminent for every golf course water treatment plan we develop. It should be noted that there are finally herbicide options available for irrigation ponds that did not exist until recently. Only full-time, salaried professionals with college degrees in an environmental discipline can work on our golf sites (no summer help/interns). No generic products are ever used on any of our golf sites for any of our golf course pond maintenance services. All licensing and insurance is in force for every individual working on these sites (we recognize that this is not a "training ground"). We schedule our calendar around your use and event-specific needs, working extremely early/late or through the weekend if necessary. Our budgeting is typically lump-sum with no surprises. We bring relief from nuisance conditions and will continue our efforts (within legal/permitted boundaries) on our own time until the client is satisfied. 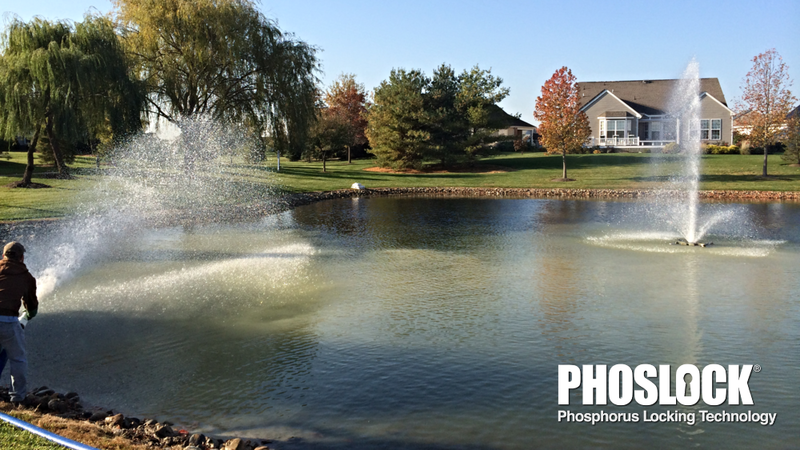 Phoslock phosphorous locking technology is a "go-to" for maintaining golf course ponds. Phoslock is fast-becoming the "go-to" product for resetting the clock on problem golf course ponds and should be considered in situations where high phosphorus levels are causing nuisance algae blooms.